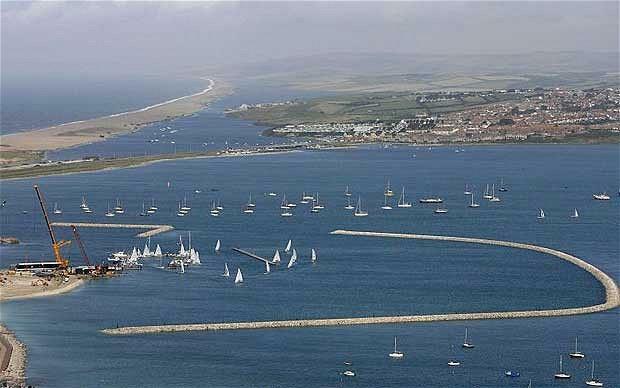 Weymouth and Portland in UK is one of the best and natural sailing waters in the world. Many major sailing competitions will be held in Weymouth and Portland. Sailing competition venue for 2012 London Olympics is decided to be conducted in Weymouth and Portland. Weymouth and Portland is located in Dorset, on the south coast of England. There will be 13 events conducted in Weymouth Bay and Portland Harbour venue for 2012 London Olympics. Sailing events in Weymouth and Portland started from the year 2005. Sailing events will start from 29th July 2012 and ends on 11th August 2012. More details about the events conducted in the venue, location of the venue etc are given below.